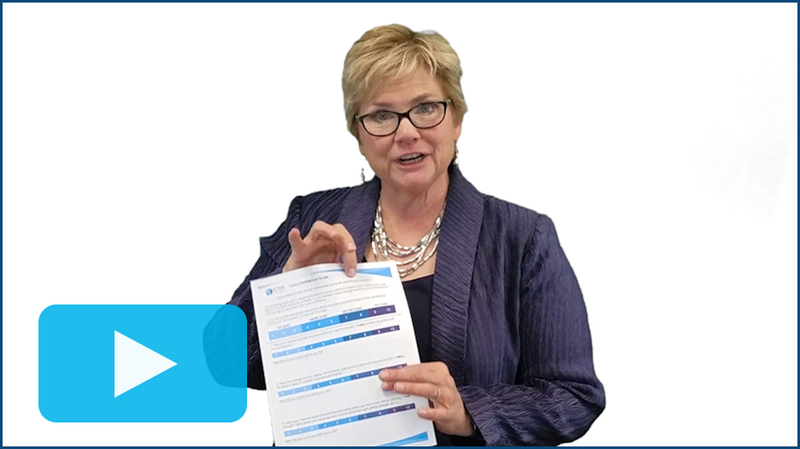 Living in THE YES Zone - ICAN Institute Inc.
A Self-Contained Video Mini-Class to Elevate Your Core Confidence! Your past is stealing your confidence and robbing you of the life you desire? You're holding yourself back and don't know why? You're afraid of success, failure, or both, and can't seem to break the cycle of FEAR? No matter how hard you try, it's never enough? On some level, maybe you even think you aren't enough? Increase your core confidence to reach the highest ranks of your business and live the life of your dreams! Start Living in the YES Zone! I have spent the last 30 years working around the world to empower women and transform their thinking, elevating their core confidence and growing their businesses as a result. It's time to stop living in fear, doubt, or worry. Let's find your shining, authentic, confident self inside the YES Zone! I had the coolest experience as I awoke this morning - the first words that passed through my mind were "I CAN, I WILL and I AM!" I love Deb's tools and work that we're doing, I'm feeling and seeing and loving these new shifts in my life! Thank you! Everything makes sense now. Huge wake up calls about my business, and everything Deb says is exactly what I needed to know without knowing I needed it! She really gets into why you are where you are and it's all neuroscience, you realize you're the person holding yourself back without even knowing it. If you're in network marketing, you NEED to sign up! 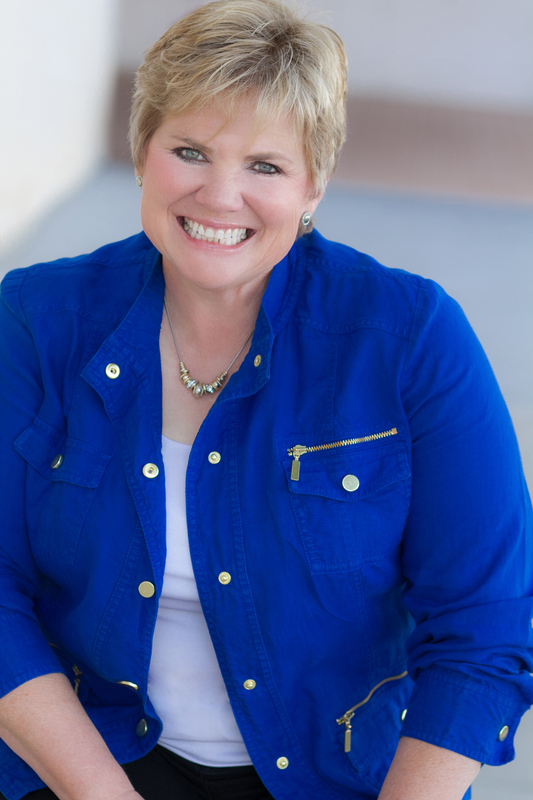 In a short time working with Deb, I have already seen an incredible transformation in my business. Her insight into this industry is vast and she imparts her knowledge in such a way that makes it impossible to forget. Her approach is heart-centered and geared specifically toward women in network marketing with a strong emphasis on neuroscience. I am a better coach for having worked with Deb and my team have noticed the change too. This was the breakthrough we needed! I just started Unshakable Confidence, the first video, and CANNOT BELIEVE how incredibly amazing this is. Deb truly has given us the tools, and now it's up to us to USE THEM. Watch out world... here I come! How is your past influencing your present moment, stealing your confidence to take action, and impacting your ability to achieve your goals? In this video, we'll map out the top 3 negative experiences that are your confidence thieves, and the top 3 positive ones that are your confidence builders. This process is a powerful window into the stories you're telling yourself that can empower you to move into productive action or get you stuck in fear and doubt. 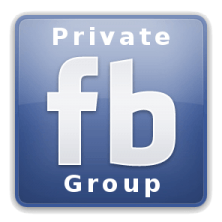 Here, we'll review your personal timeline and start working on turning your experiences (good or bad) into assets that will help and support your growth. We will zero in on your CORE WHY, which is where you'll find the passion and commitment to face your fears and move boldly into effective, confident business action. We look at how you may have inadvertently created a low sense of self-worth and personal value. Your past, environment, programming and life experiences all create your identity, which is further reinforced by the messages we get from external sources in our culture. You'll learn how the habit of seeing yourself as LESS impacts business activities like selling, recruiting, presenting, training and coaching. You'll also learn how to reverse this process by bombarding your mind with messages of love, appreciation, and confidence. Video 4: Getting to YES! The unfortunate truth is that majority of our thoughts are negative. It takes attention and repetition over time to change them, but you'll love the rush of energy you feel as you learn to stretch your comfort zone, elevate your confidence, and live your true greatness. Never feel alone again! Connect with women in your industry and stay accountable as you progress in your business. Get and give support and encouragement while you share your goals, obstacles, and wins! 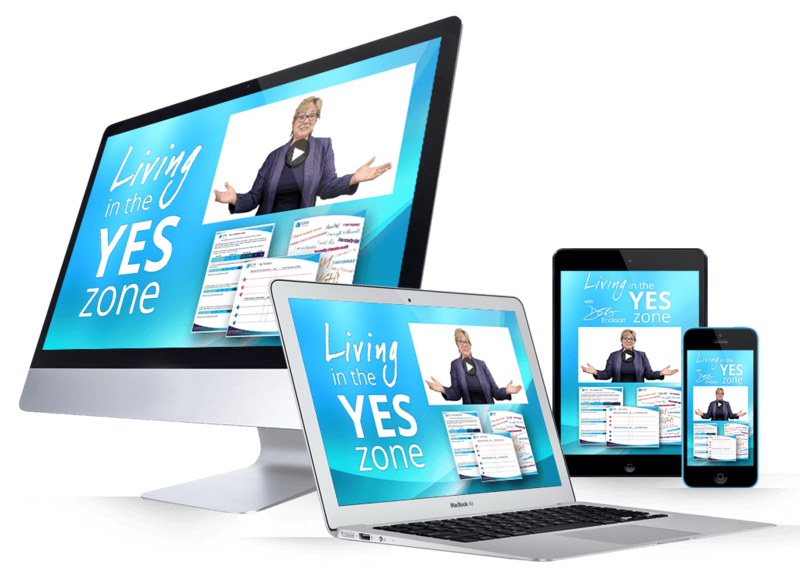 For Just $49 $39 USD You Can Start Living In Your YES Zone!